Site Map - Find Your Way Around! 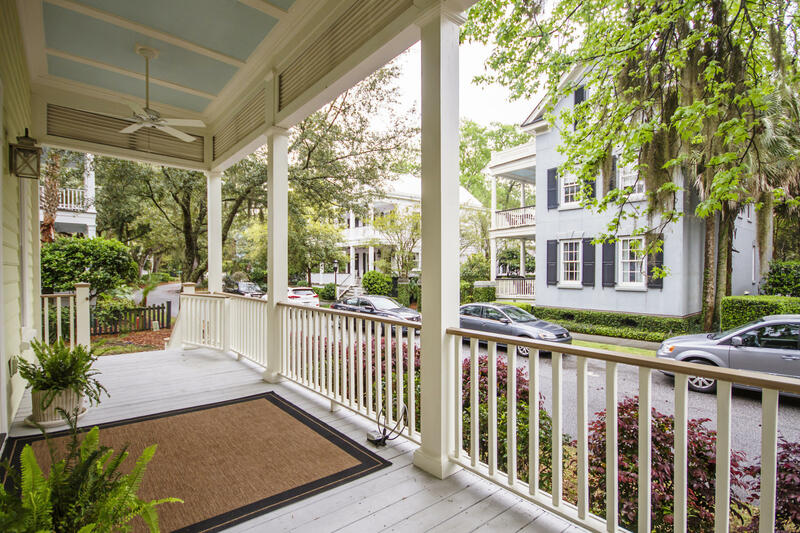 Charleston, South Carolina is one of the hottest small cities to Live, Invest, Vacation, and Retire. What contributes to this amazing little city is not just the landscape, antebellum homes, but the most important ingredient ~ its culture. The culture is driven by a melting pot of people from all over the world that give this town an international feel while keeping its hometown southern charm. After 7 years of continuous national and international recognition as the #1 city to visit we are humbled and honored to live in such a beautiful place. 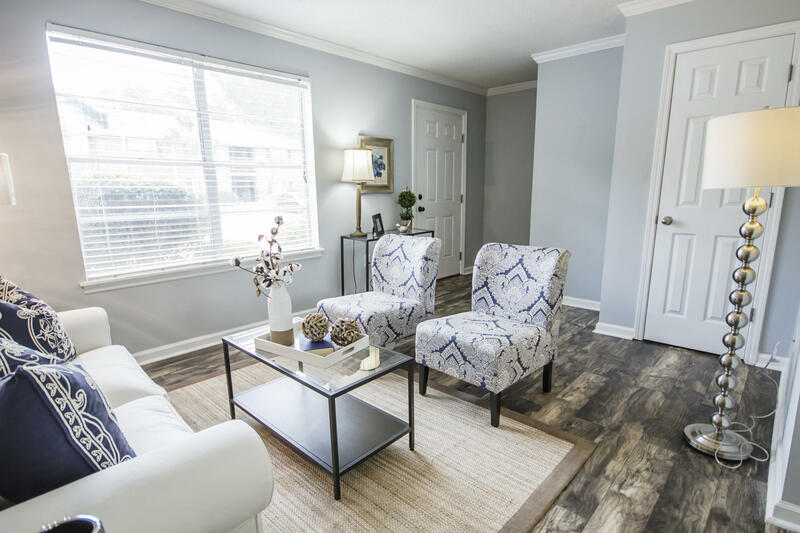 When you visit, if you decide to stay forever, we are here to help you find that perfect home. Charleston's lifestyle is about living! Call us today at (843) 900-0155 and let me help you stay forever. 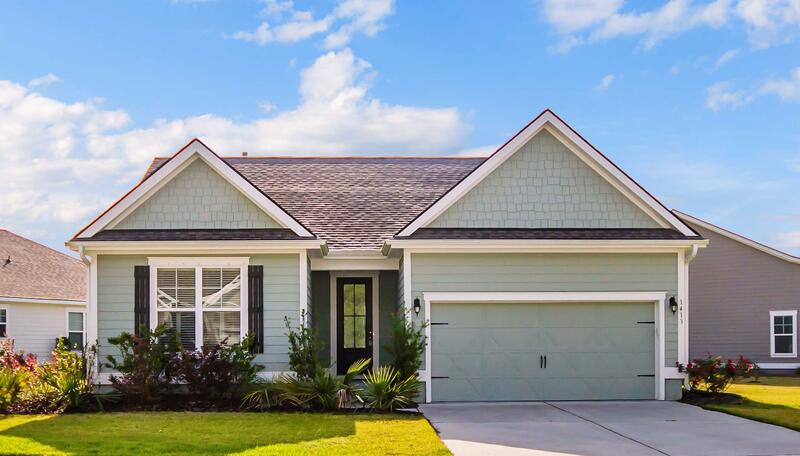 You can count on The Alan Donald Team at Keller Williams Realty to assist you every step of the way with your Charleston & Mount Pleasant, SC real estate needs. Our experienced Real Estate agents and support staff will go the extra mile to make sure our clients are satisfied. We believe that education is key! It is important to us that our clients know and understand the home buying and selling process along with the local market trends, so that they can make confident and educated decisions. We offer to connect our clients with the right people like our "tried and tested" team of professionals, including Mortgage Loan Officers, Insurance Professionals, Real Estate Attorneys, Home Inspectors, and more - all of whom are committed to providing our clients the best real estate services. Our job is to make every real estate transactions a smooth, simple, and successful experience for our clients! We are committed to exceeding our client's expectations and creating long lasting relationships. We make it easy for our clients to keep up with real estate market activity, local trends and regional changes so they can make more informed decisions. Our services are also available in Spanish. Are You Relocating to Charleston for work? We offer Professional Buyer Representation at no cost to all buyers, including future and current employees of MUSC, Joint Base Charleston, College of Charleston, Google, The Citadel, Bosch, Boeing, Volvo and more! Don't Have Time to Search For Homes? Need More Information? Looking for real estate in the Charleston area but don't have the time to search? Give us a call at This is our business, it is what we do every day! We can either help you set up your own search or set you up on our VIP Automatic Search program, which will notify you immediately every time a new listing fitting your buying criteria hits the MLS. 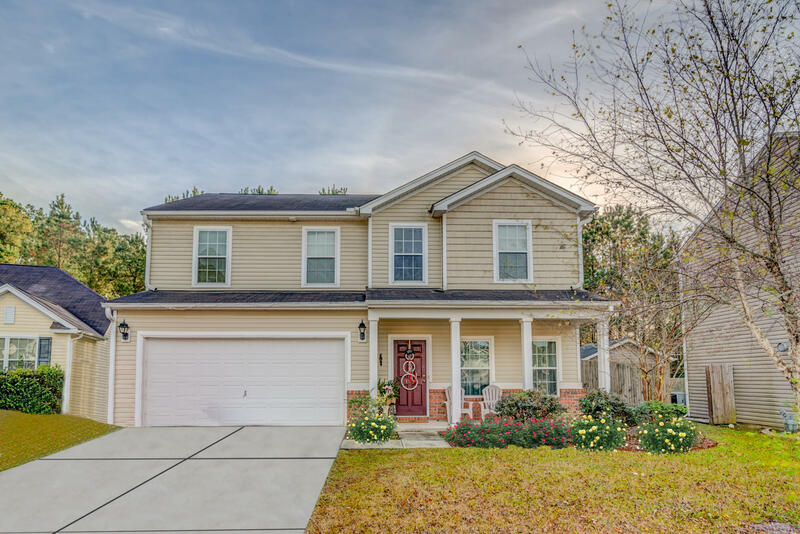 Whether you are looking to buy a new or an existing home in the Charleston area, a residential lot, or seek assistance from a professional home marketing team to sell your home, we are here to help you achieve your goals! 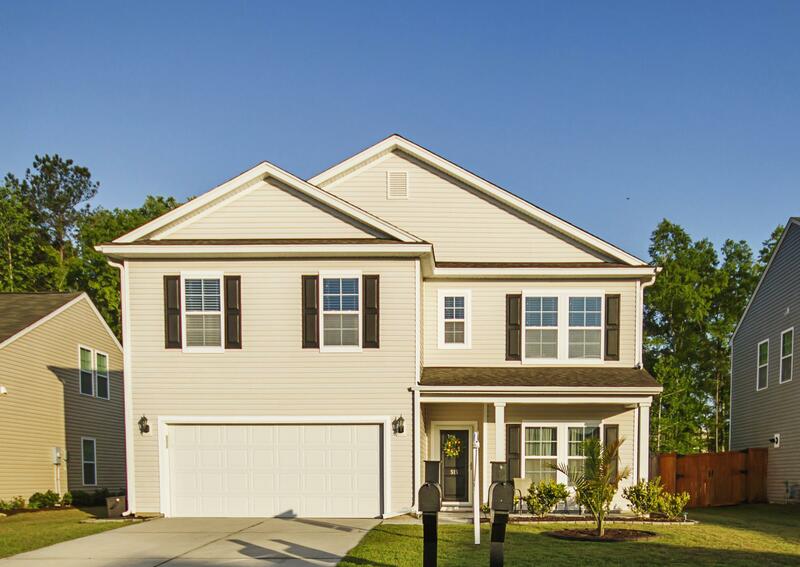 Through extensive experience with a wide range of clients ranging from first-home buyers to retirees, members of the Armed Forces, company relocations, individual investors, builders and developers, our expertise includes the whole of the Charleston Metropolitan Area (Tri-county area) including most of Charleston, Dorchester and Berkeley counties. In-depth view of Charleston neighborhoods and communities.